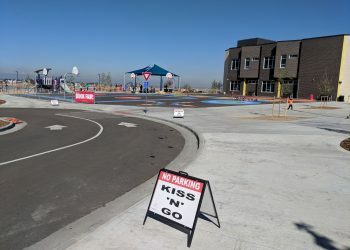 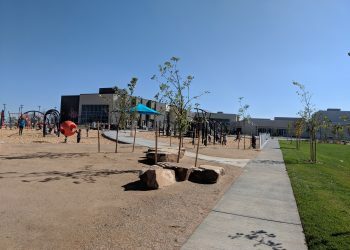 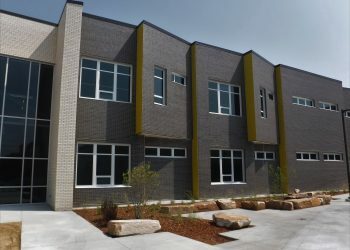 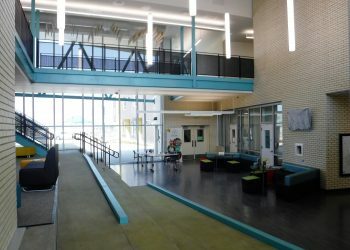 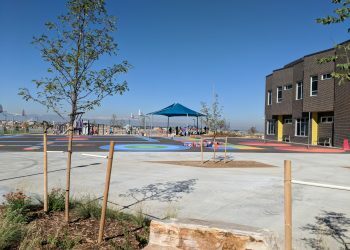 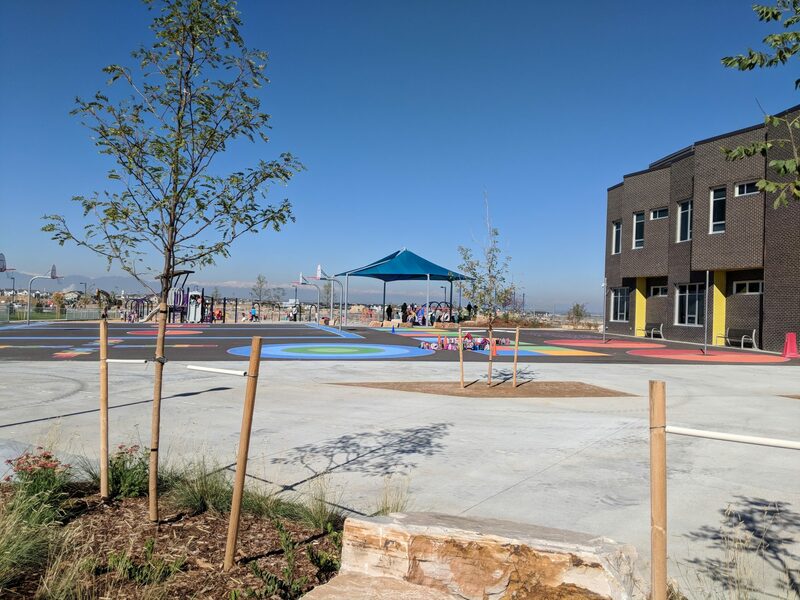 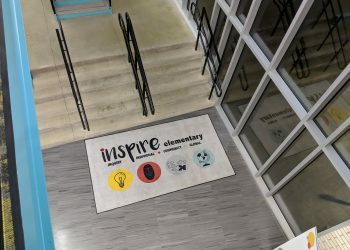 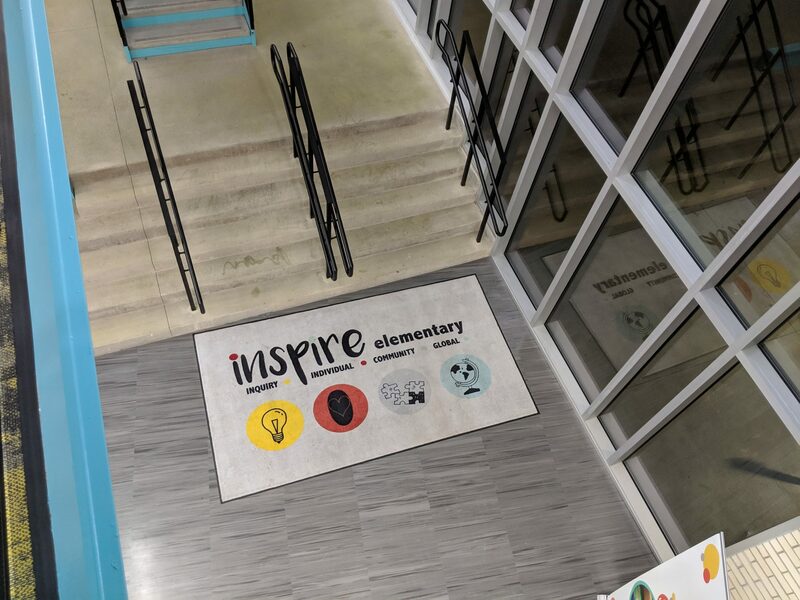 Denver Public Schools’ Park Street/Inspire Elementary School is a new 90,000-square-foot facility in the growing Stapleton neighborhood. 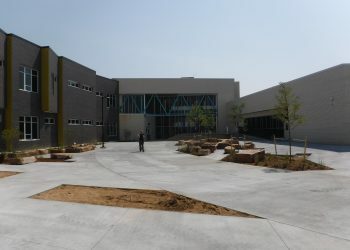 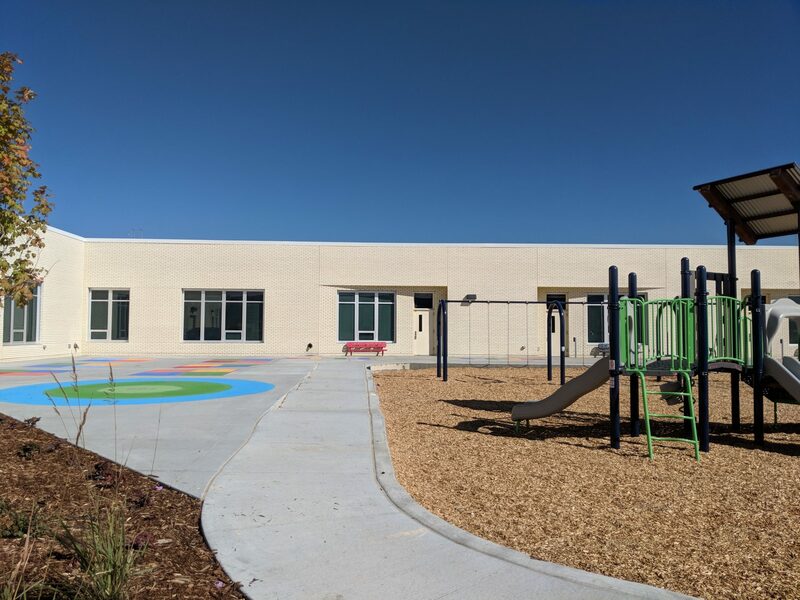 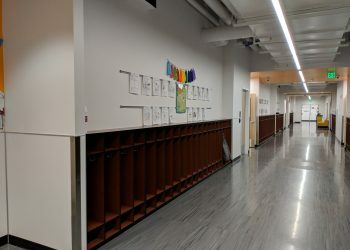 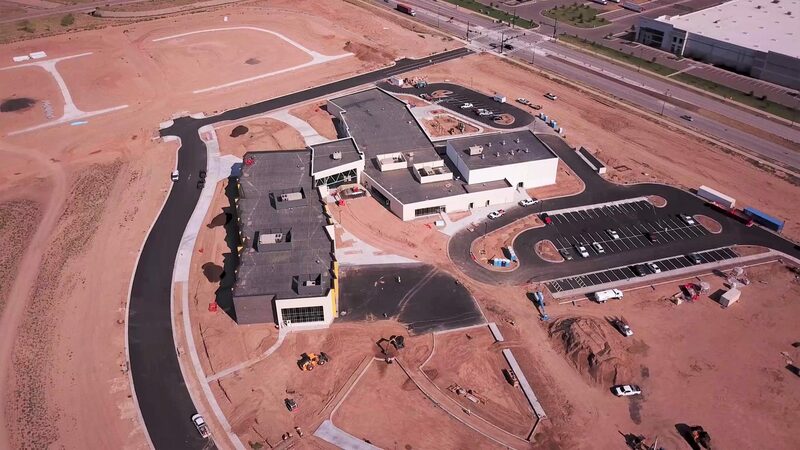 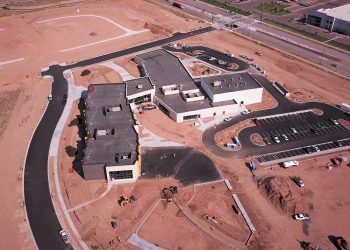 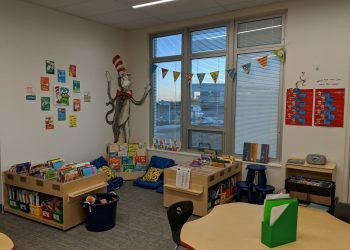 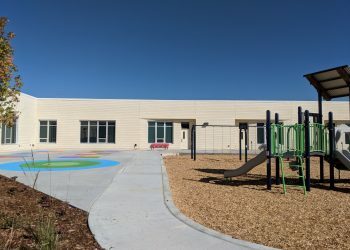 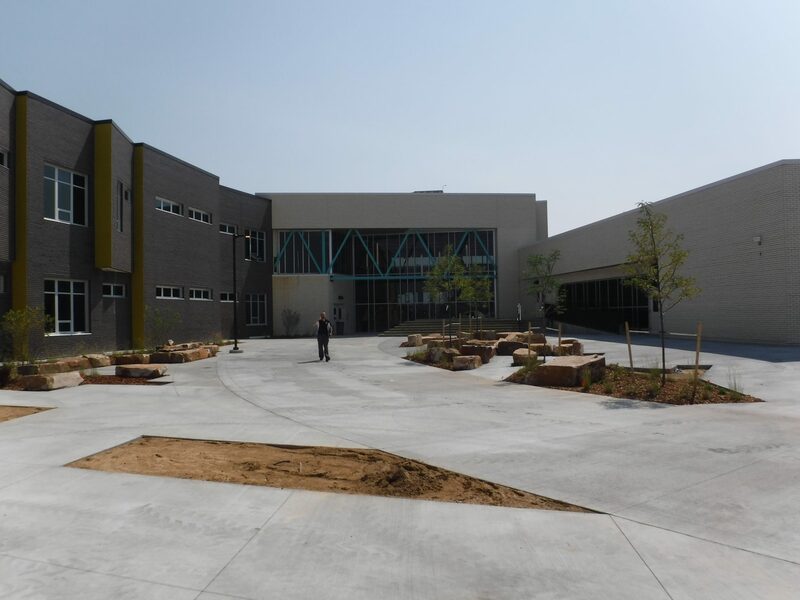 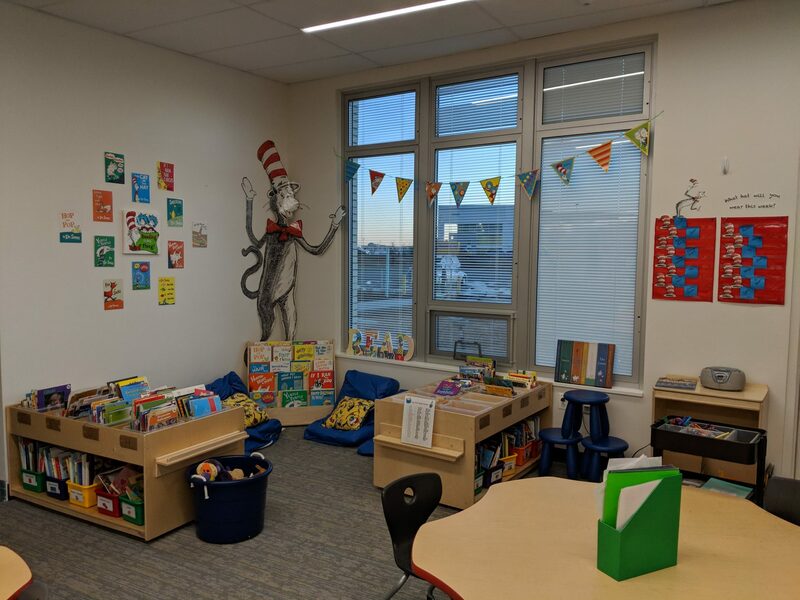 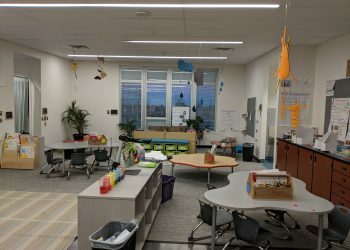 Recently constructed, this new school features three (3) early education classrooms, (30) K-5 classrooms, special education classrooms, administration space, common areas, a gymnasium, a cafetorium, and a library and media center. 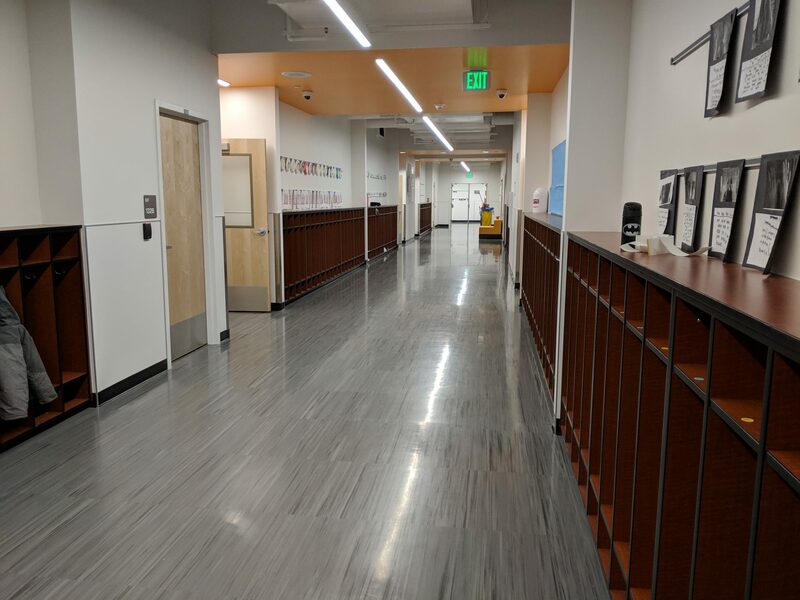 360 Engineering provided the design of a mechanical system consisting of (7) roof mounted Variable Air Volume (VAV) Air Handling Units as well as the design for the plumbing system, including a commercial kitchen. 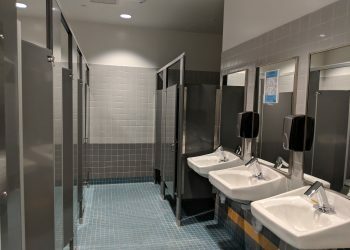 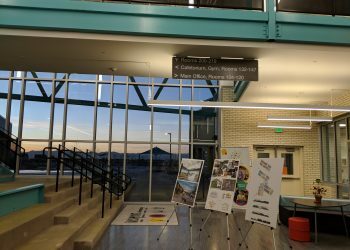 The fast project timeline posed a major challenge for the design team, with construction needing to be complete prior to the Fall 2018 semester. This was one of the fastest new-building schedules for Denver Public Schools. 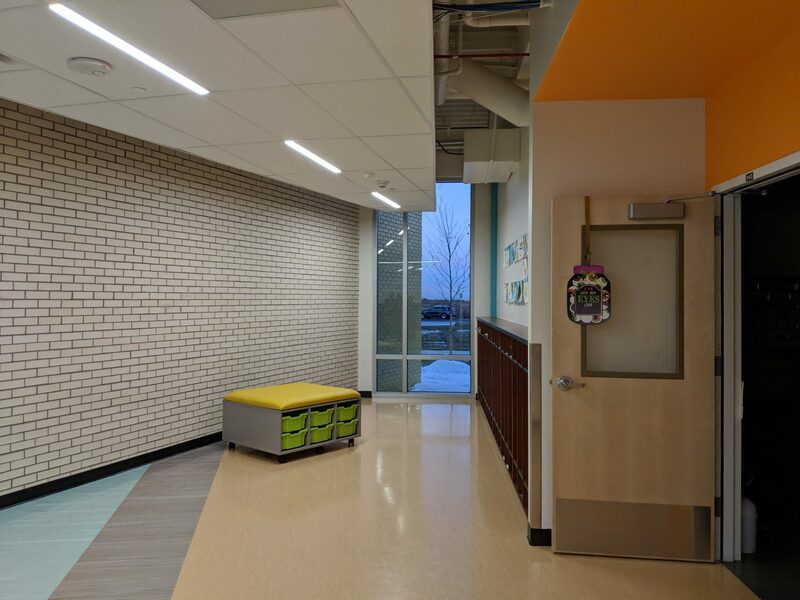 This fast timeline was especially challenging due to the size and complexity of the school building, which required intense design elements. 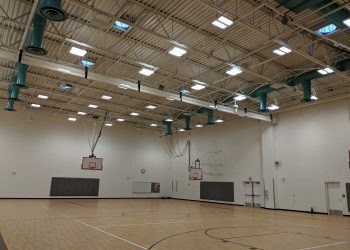 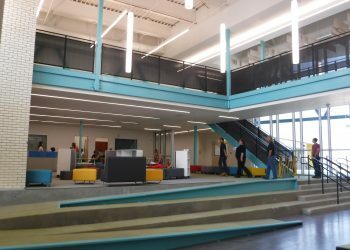 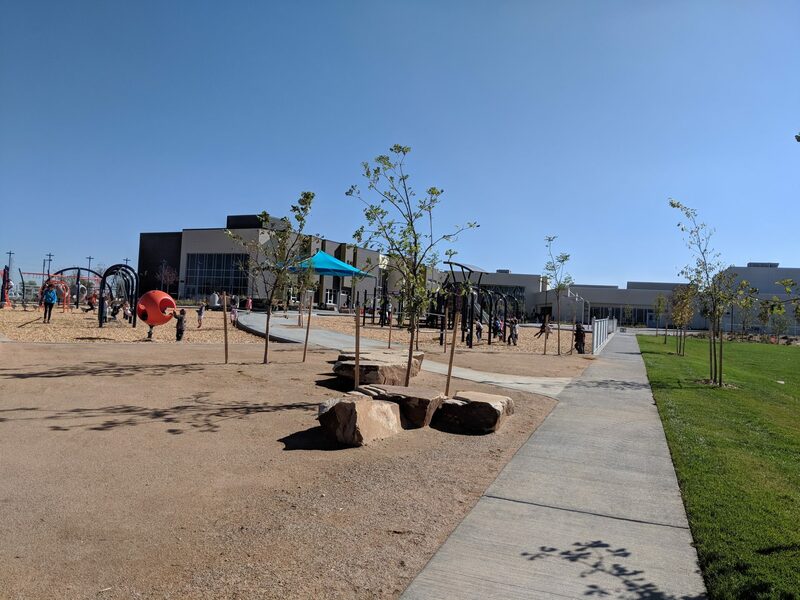 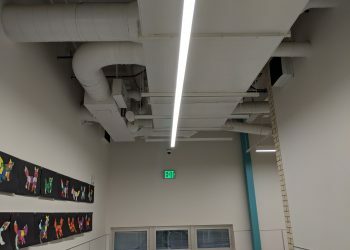 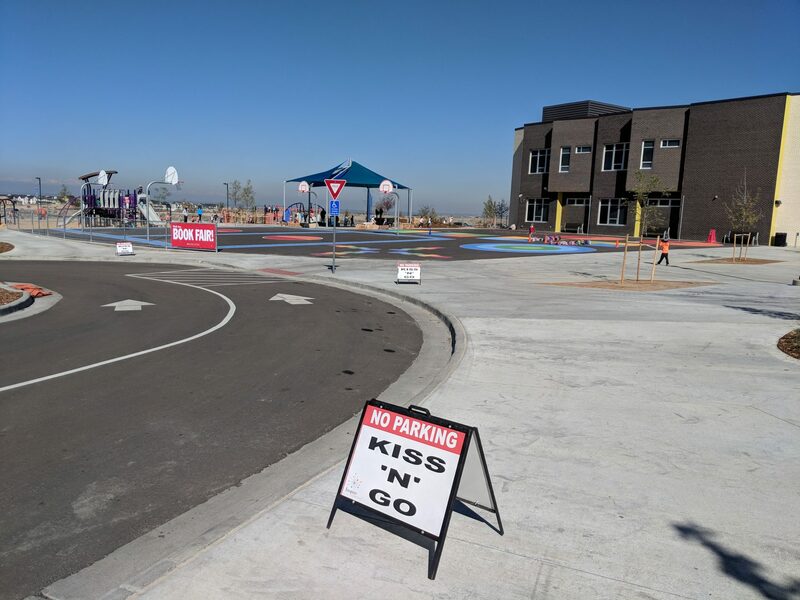 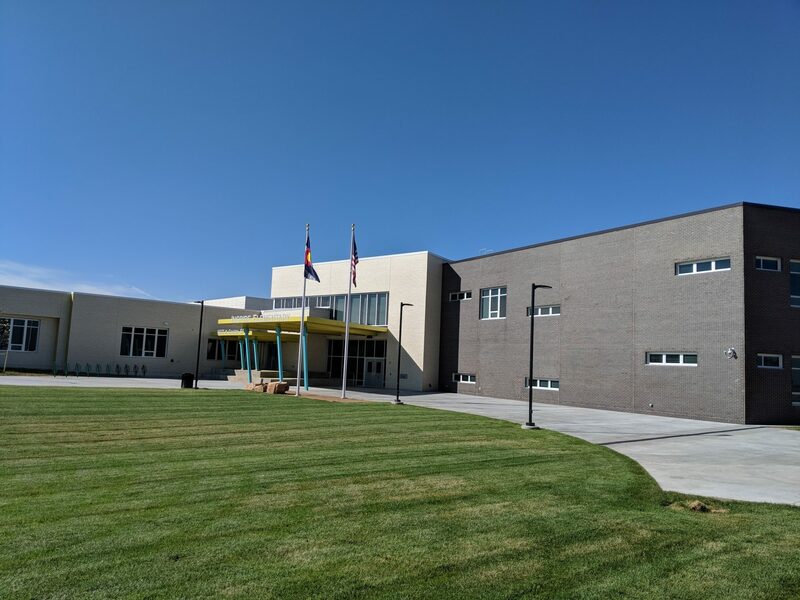 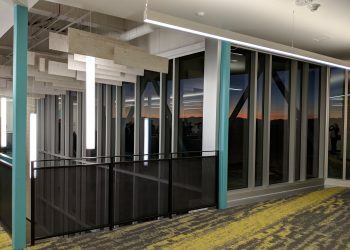 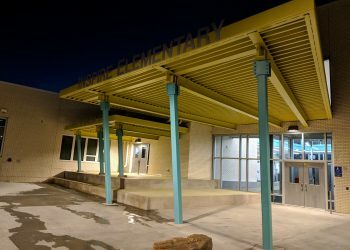 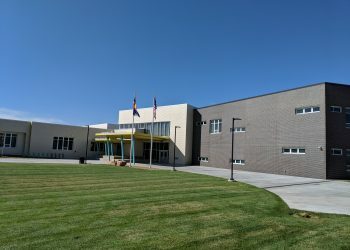 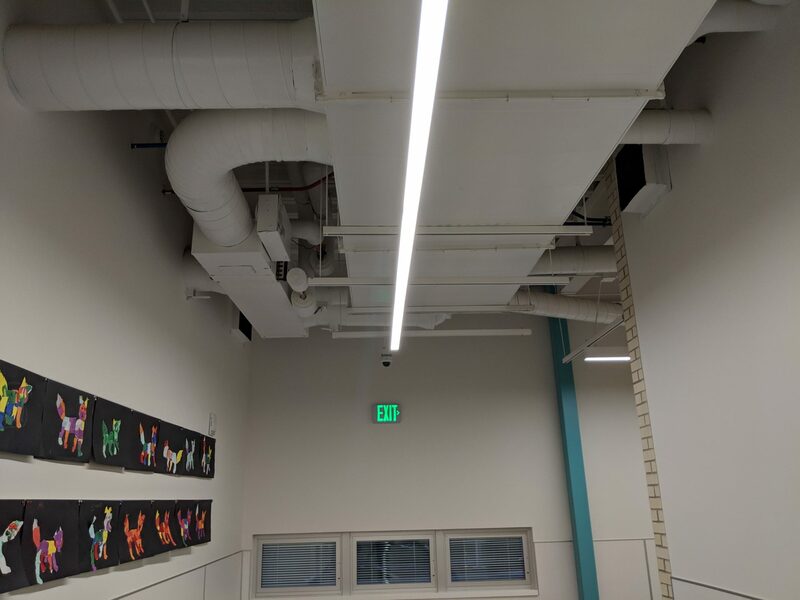 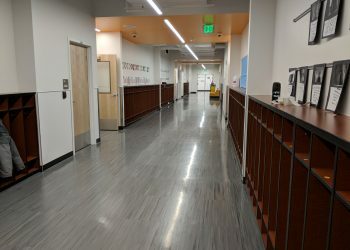 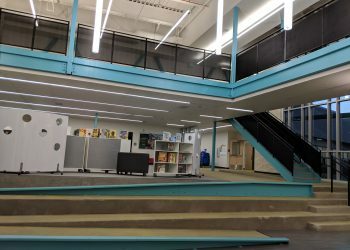 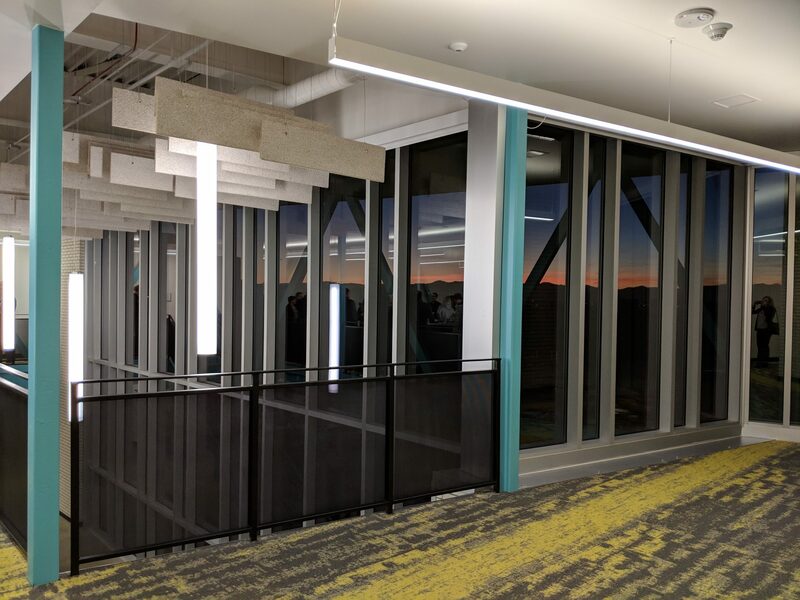 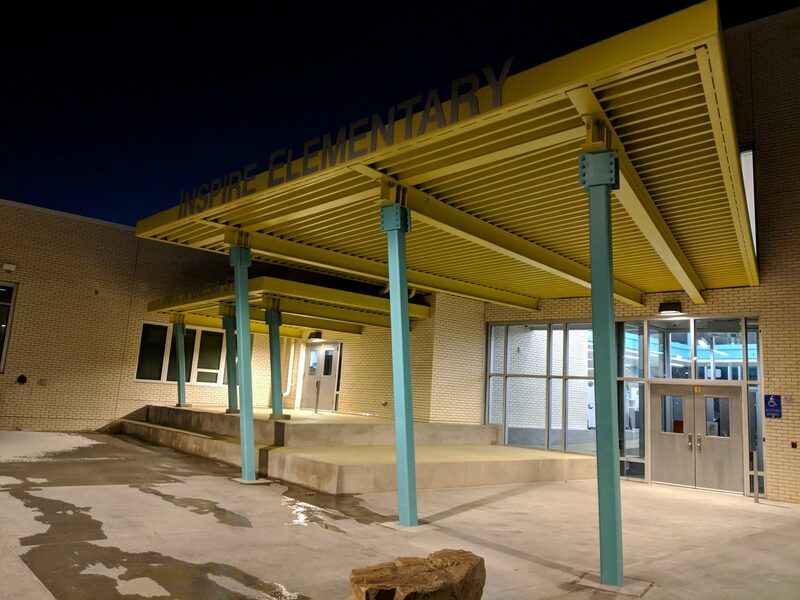 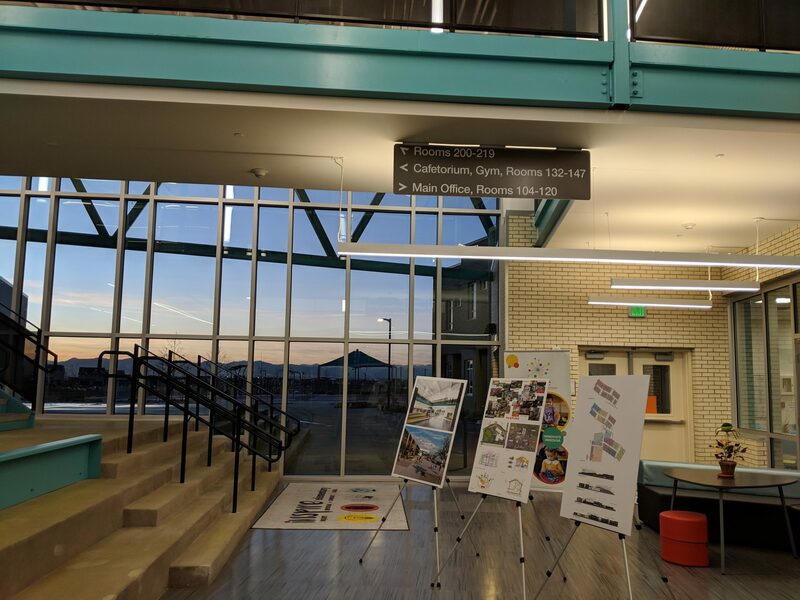 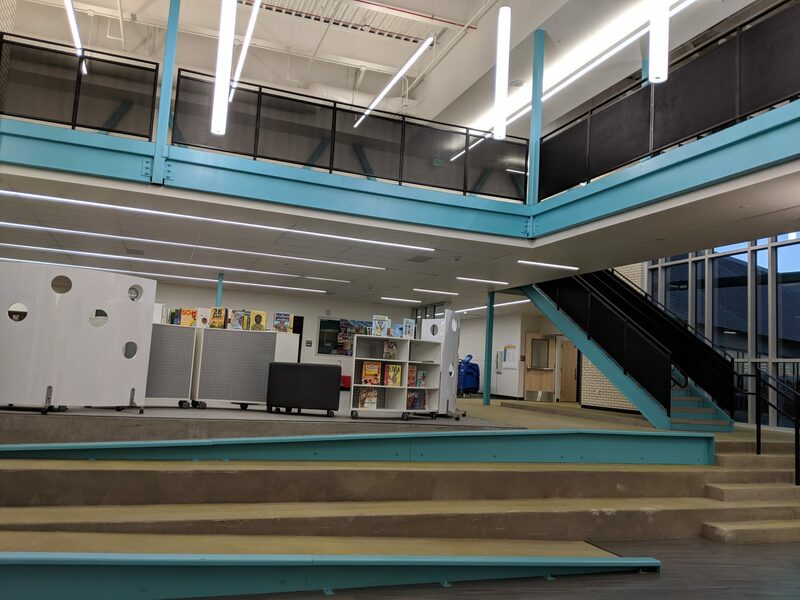 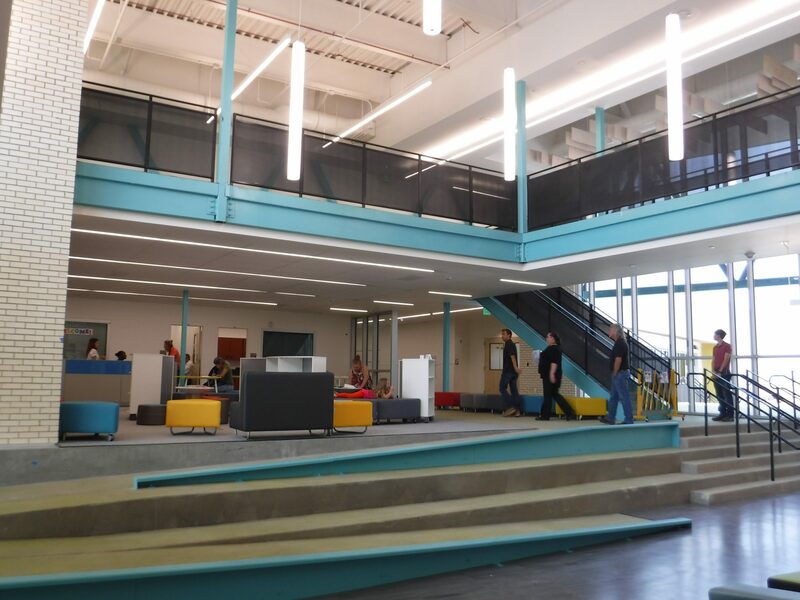 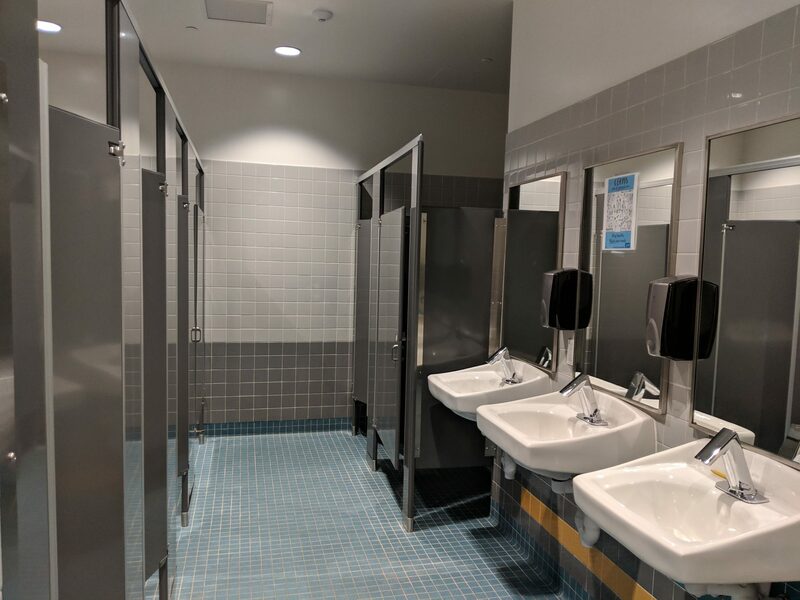 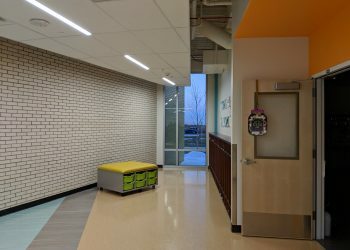 360 Engineering worked closely with Denver Public Schools and Humphries Poli Architects to stay on schedule, meeting all design deadlines for this project.